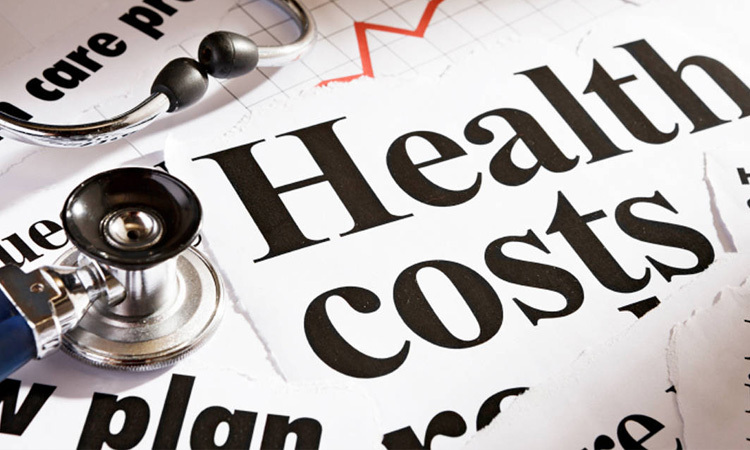 Is it possible to lower costs while maintaining a competitive benefits package? 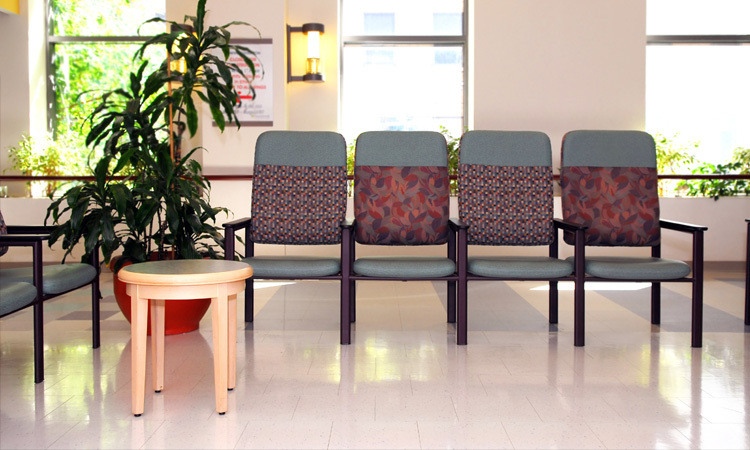 With healthcare and benefits costs skyrocketing, this is the challenge facing companies today. New wellness benefits bring promise, but how can companies be sure that they’ll deliver? Employers can’t afford to waste money. HR teams need to scrutinize every dollar spent on employee benefits, including new wellness programs. A wellness benefit that no one is using is just money down the drain. That’s why utilization is a top priority at TelaCare. 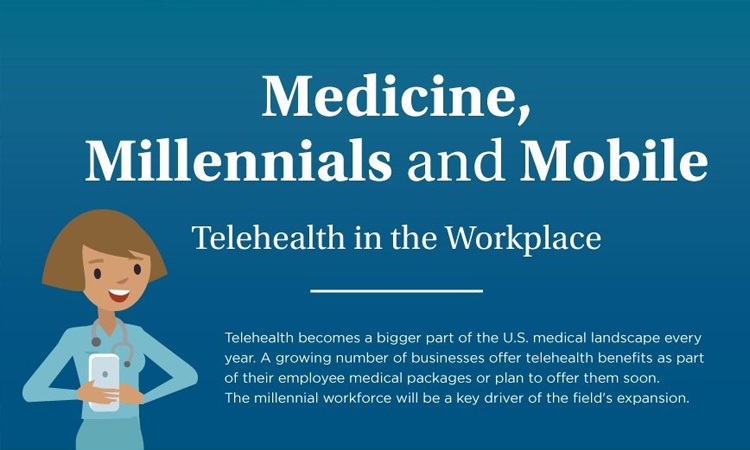 We want employees and employers to realize the full potential of telemedicine. They can’t do that if no one is using it. To ensure high utilization, we have studied why some wellness benefits fail with employees. By addressing these, we’ve developed a telemedicine benefit that can boast the highest average utilization rate in the industry. What did we find? This is what HR executives at large and mid-size companies said were the top five problems new wellness benefits face. New benefits are typically rolled out and announced during annual enrollment. Unfortunately, this means they often get lost in the noise of all the other benefits. Employees are worried about other problems: how much their premiums are going up, which medical plan to choose, or if any providers changed. A new benefit that may only get one paragraph in a packet isn’t going to be noticed. How TelaCare is different: We develop a year-long, customized employee communication plan to ensure all employees are aware of the benefit. Even if employees know a benefit exists, they may not fully understand when, how, or why to use it. Without a clear explanation of the benefit and specific use cases, employees won’t think to use it. They will continue doing what they’ve always done. How TelaCare is different: Our communication plan addresses many of the questions surrounding telemedicine, as well as gives examples of when and why to use telemedicine instead of traditional in-person physician visits. 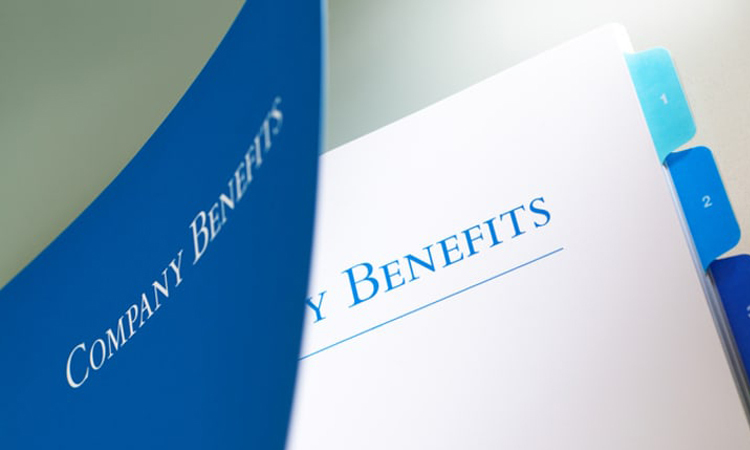 Employee’ benefits shouldn’t be difficult to use or understand. And there shouldn’t be any obstacles for employees to navigate. Any added resistance to using a new benefit keeps employees from using it. For example, if an employee must fill out lengthy forms before using a benefit, many will never take the time to do so. The initial investment of time and energy is enough to deter them from the new benefit. How TelaCare is different: Employees and their covered family members are not required to fill out any forms before they can use our service. If an employee must pay to use the benefit, such as a co-pay or a sign-up fee, utilization will drop. It’s a basic behavioral principle that a financial barrier, no matter how small, is a big hurdle for a service to overcome. That’s why you see so many free-trial offers! The same principles apply to employee benefits. How TelaCare is different: Unlike many other telemedicine providers, we do not charge a co-pay when an employee or covered family member makes a call. Most Human Resources departments are already busy, even without adding on a new benefit. Especially if the benefit is new to them. If HR is given responsibility for implementation, communication, and engagement of a new benefit, they may not have the time or expertise to make the benefit a success. How TelaCare is different: Our team develops and implements a customized plan for each employer. We cover implementation, awareness, and engagement without adding more work to your HR team’s plate. At TelaCare, we strive to provide a superior user experience, for both employees and employers. We’ve thought through how to overcome these obstacles to get the best results. And the proof is in the numbers: our average utilization rate is almost seven times the industry average! We’re so sure of our solution that we even provide a guarantee: if our telemedicine program doesn’t save the employer more money from diverted healthcare visits than the benefit costs, we will refund the difference. We’re proud of our solution, and we’re confident that it will be a valuable addition to your company’s benefits plan.